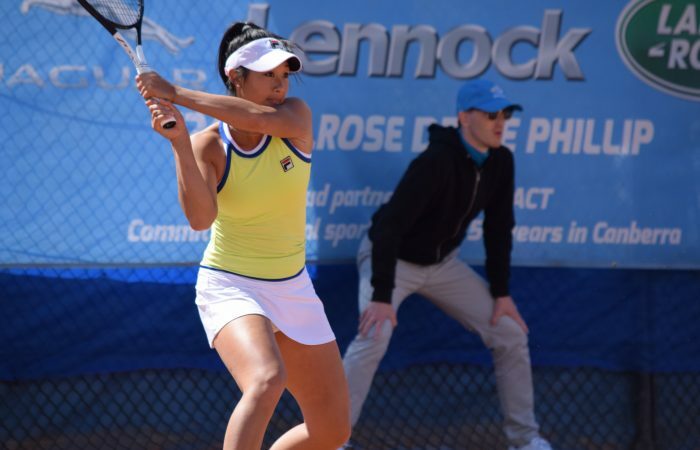 Top seed Priscilla Hon cruised into the ACT Claycourt International #2 final with a 6-2 6-4 win over unseeded Miharu Imanishi of Japan. 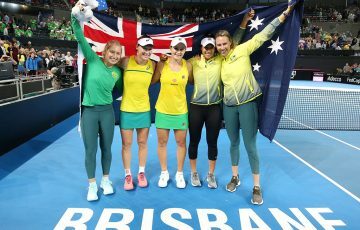 The world No.136 from Queensland needed just over an hour and a quarter to take the match in the difficult conditions prevalent on Saturday in the nation’s capital. “I don’t play many tournaments at home so I’m just really happy I got through the week. I wanted to come and get matches so I’m glad I’ve achieved that,” she added. 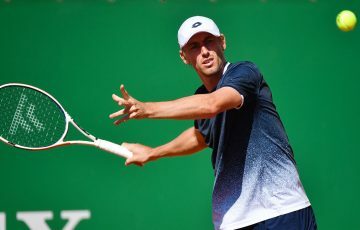 Hon will face Victorian Olivia Rogowska in the final, the 27-year-old former world No.102 unseeded in this year’s event. Rogowska’s experience came to the fore in her semifinal win over Abbie Myers however, defeating the eighth seed 6-3 4-6 6-4. 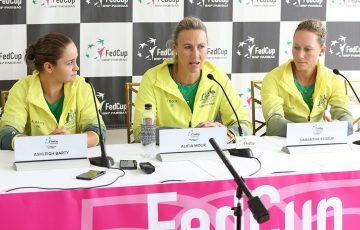 “We know each other pretty well on and off the court, so it will be a good match either way,” Hon said of the upcoming final. 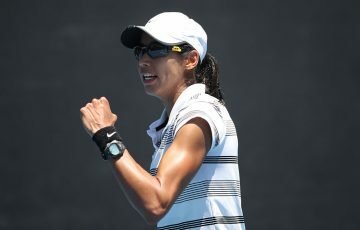 In Saturday’s doubles final, Canberra’s Alison Bai combined with Victorian Jaimee Fourlis to take out the title. 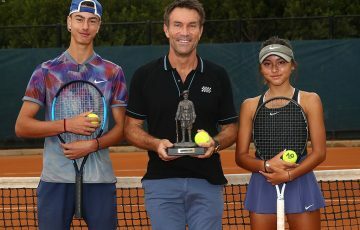 The pair, seeded third, overcame last week’s champions and top seeds Naiktha Bains of Queensland and Slovakian Tereza Mihalikova 6-2 6-2.